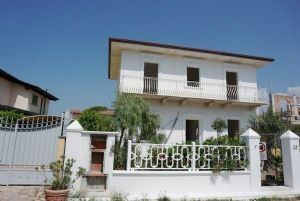 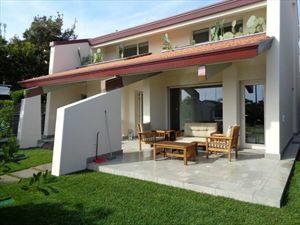 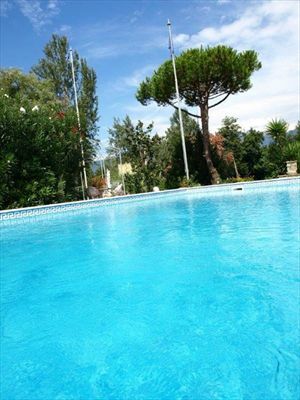 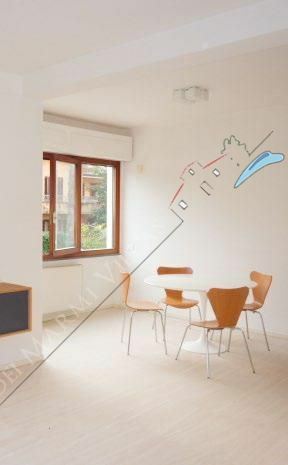 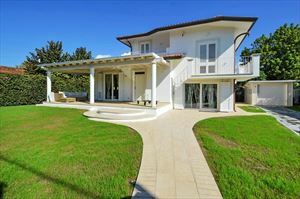 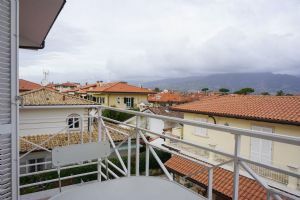 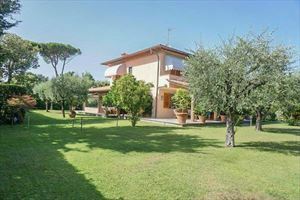 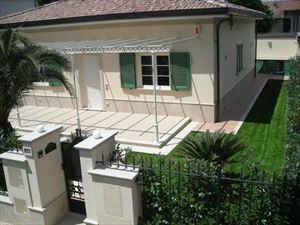 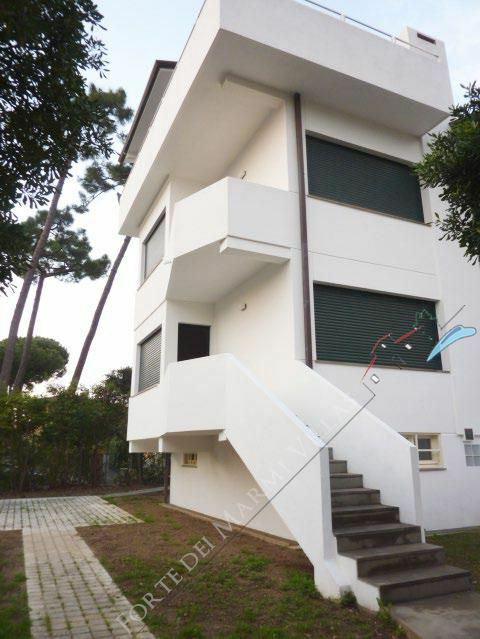 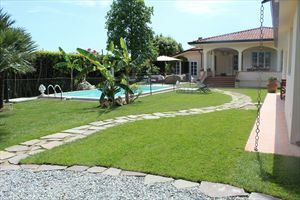 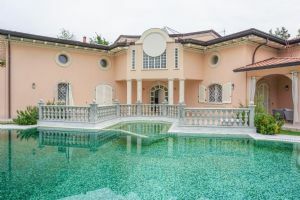 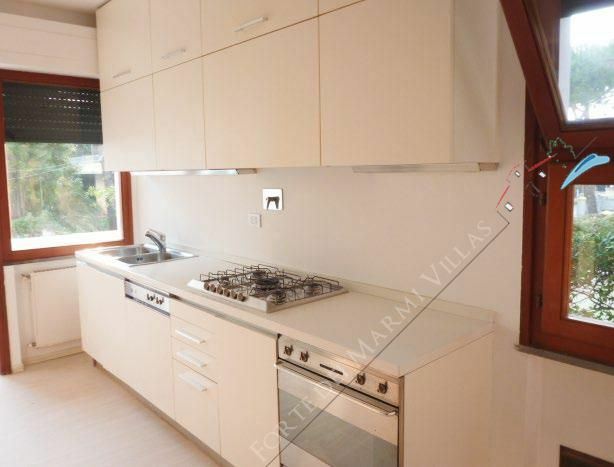 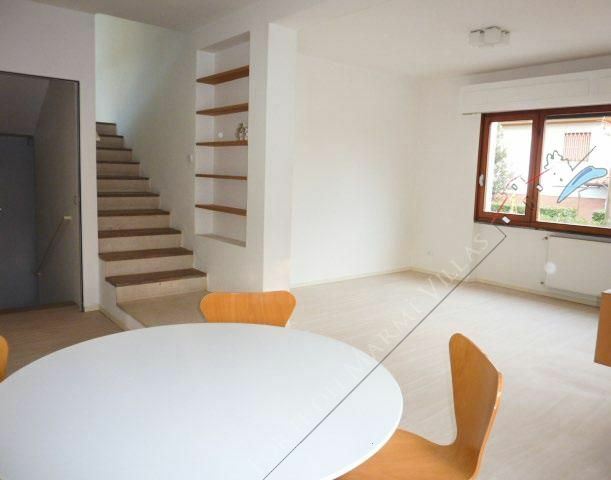 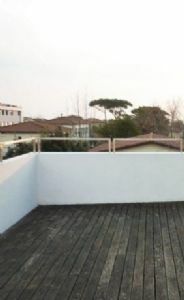 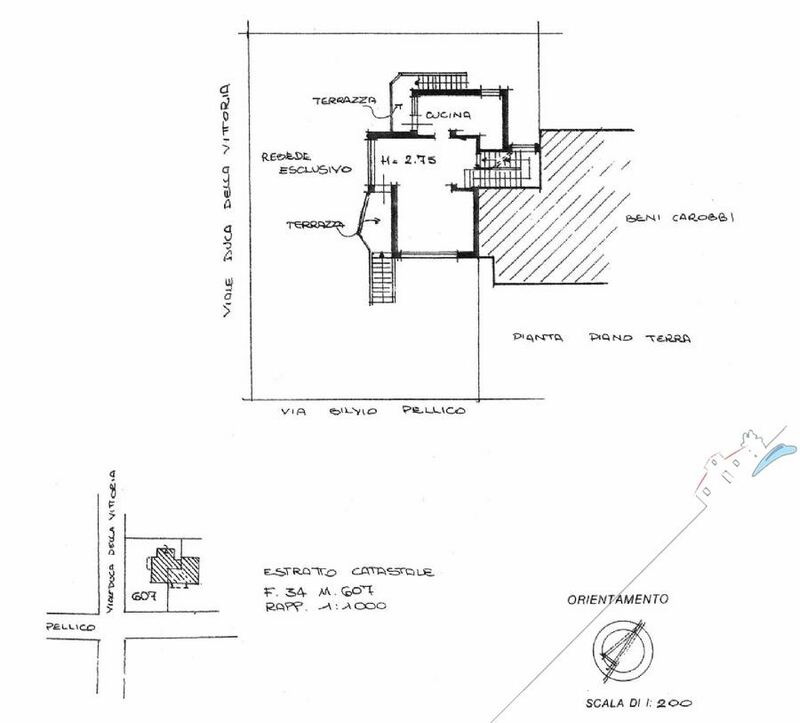 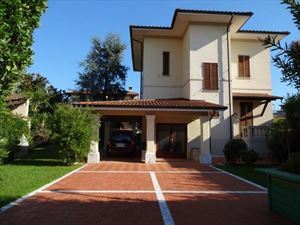 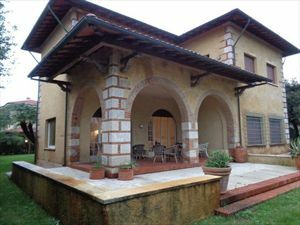 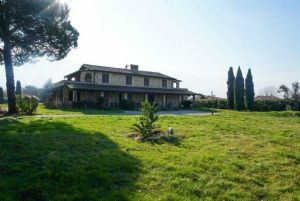 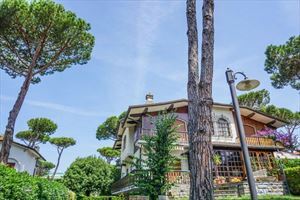 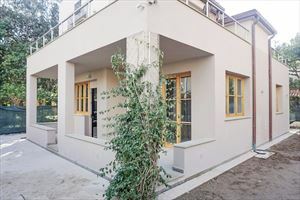 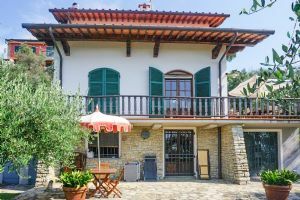 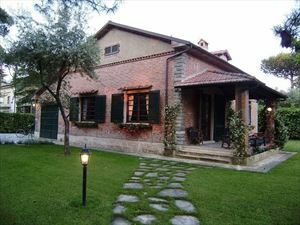 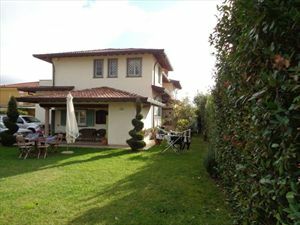 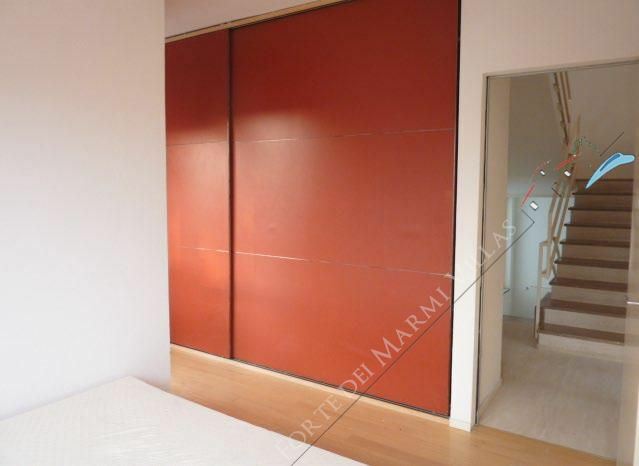 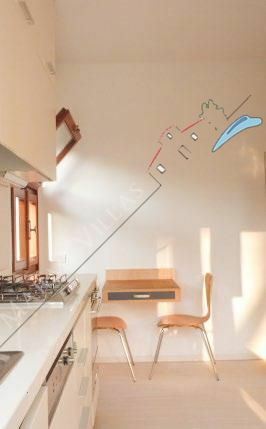 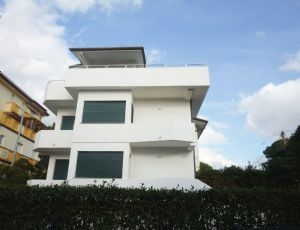 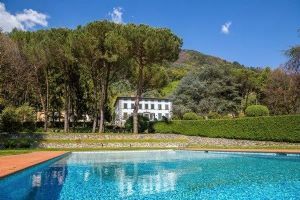 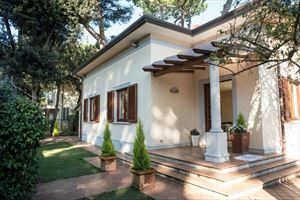 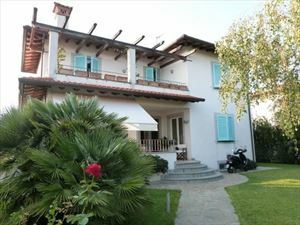 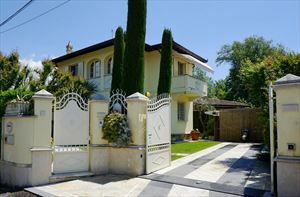 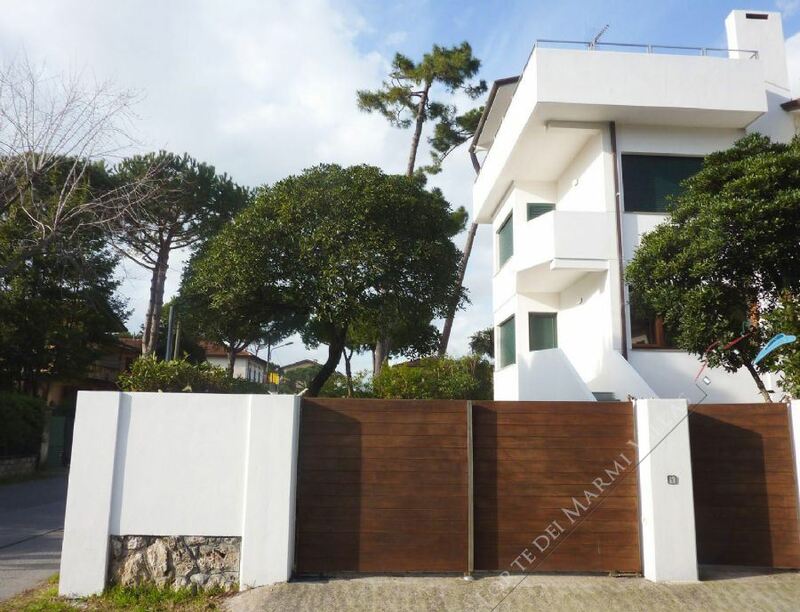 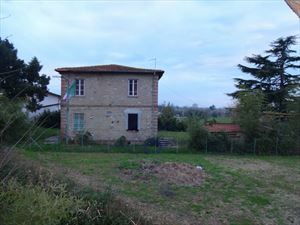 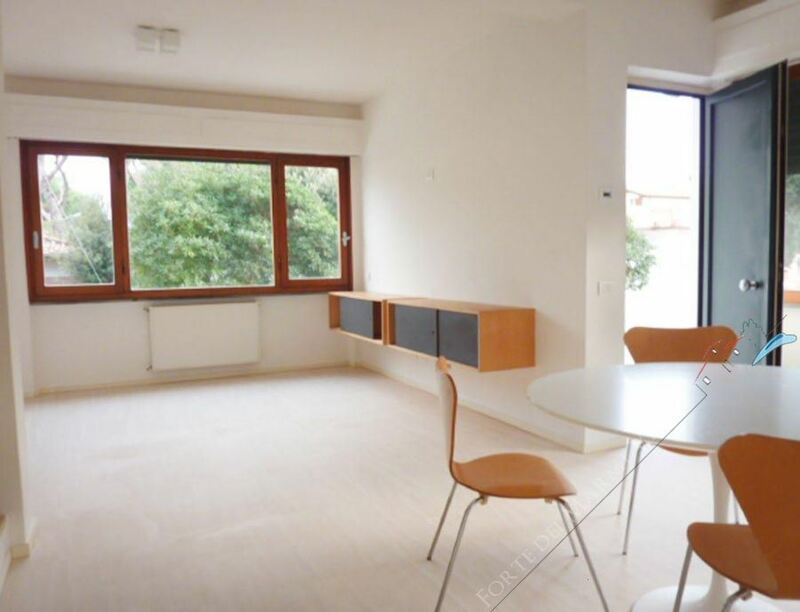 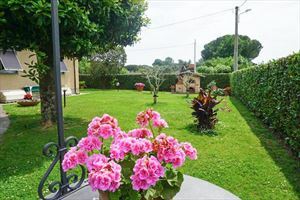 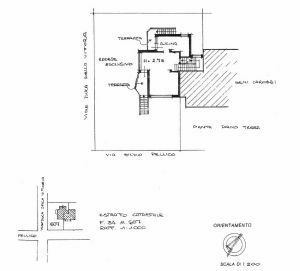 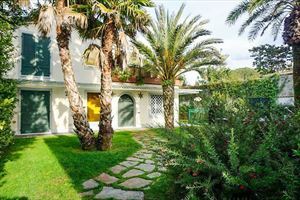 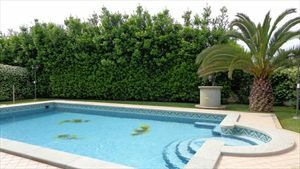 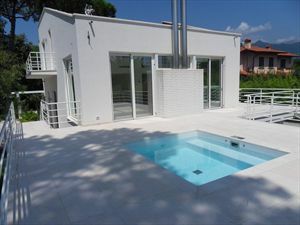 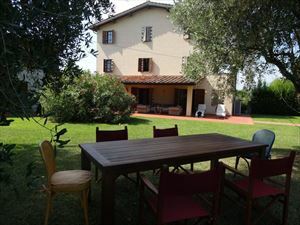 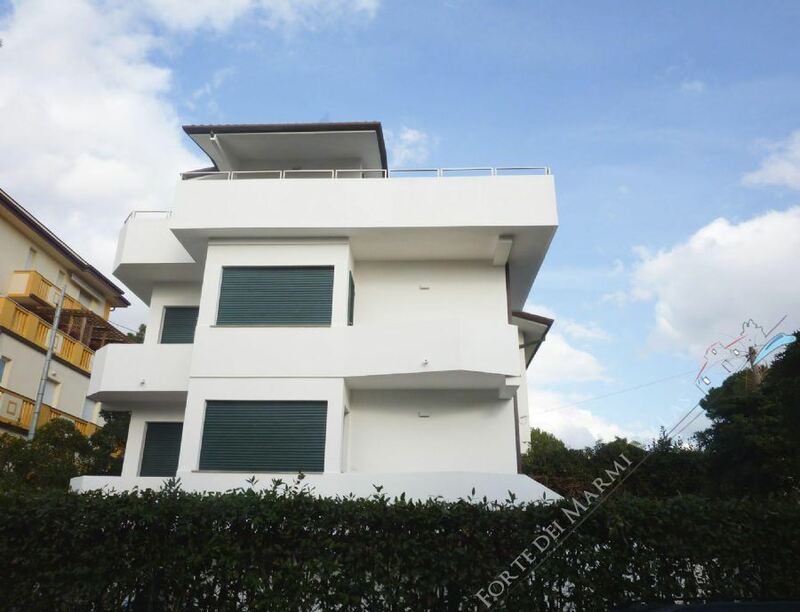 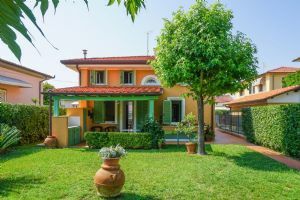 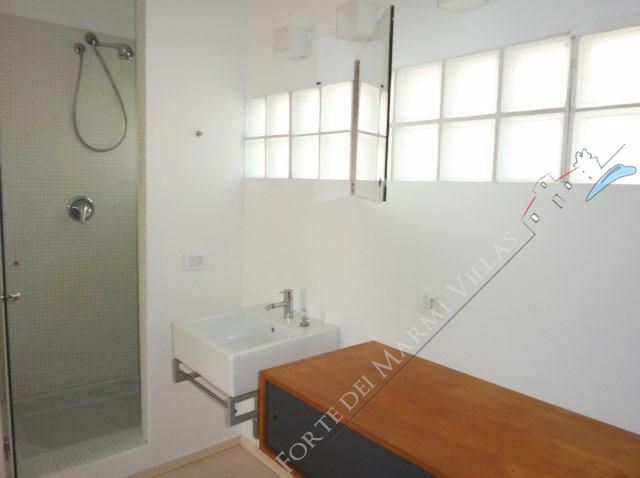 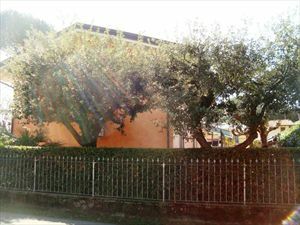 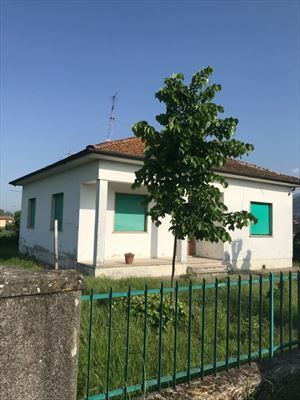 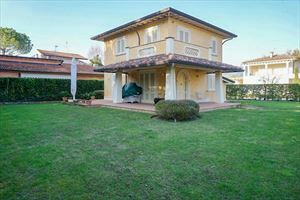 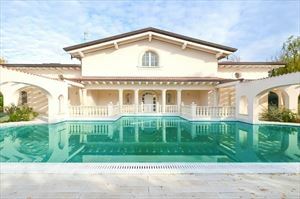 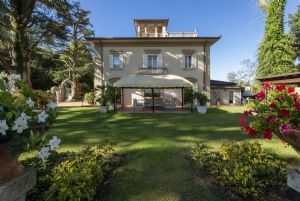 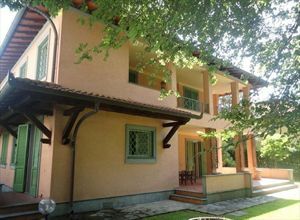 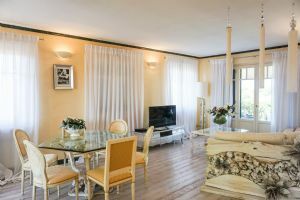 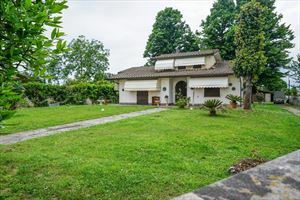 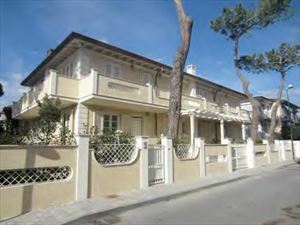 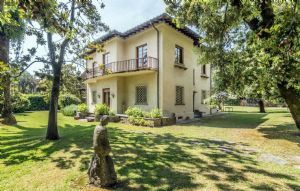 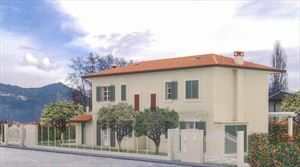 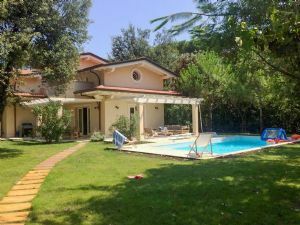 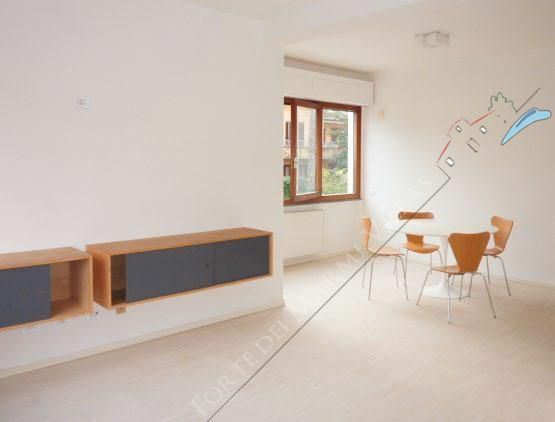 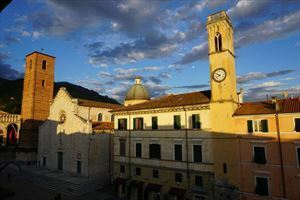 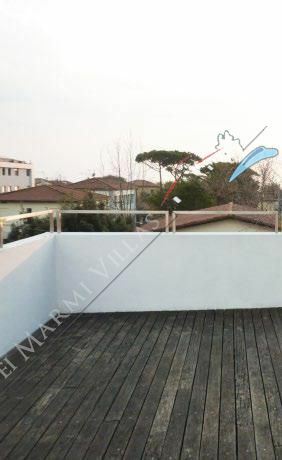 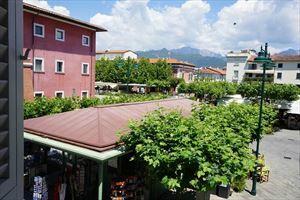 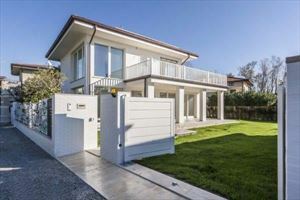 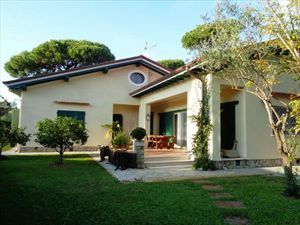 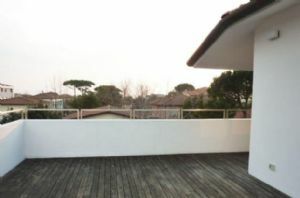 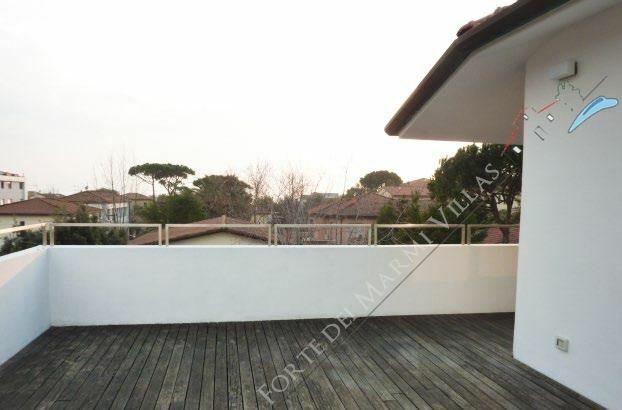 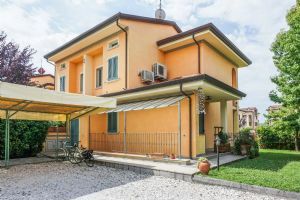 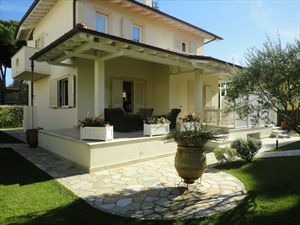 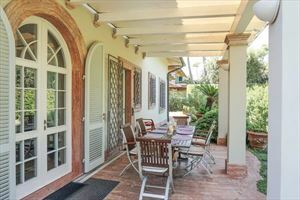 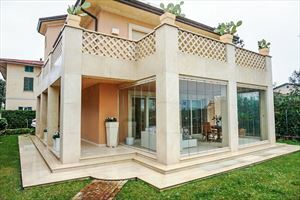 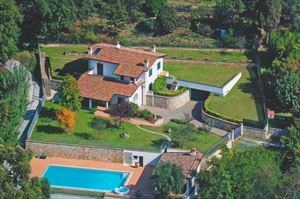 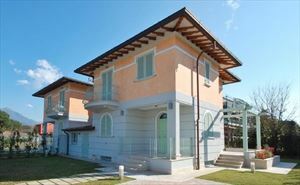 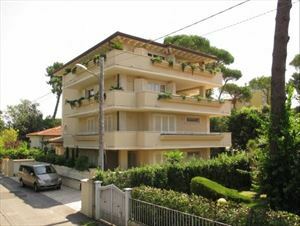 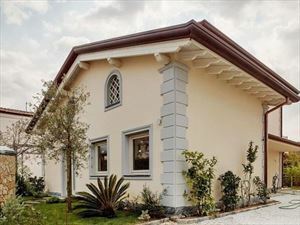 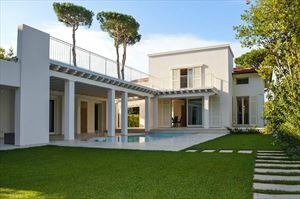 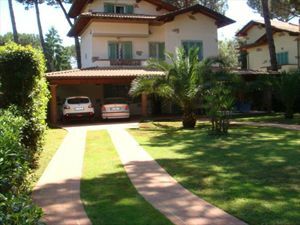 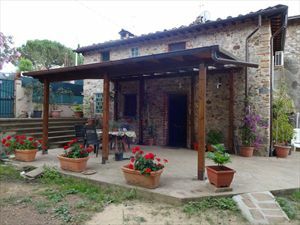 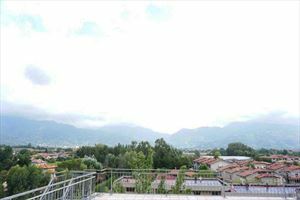 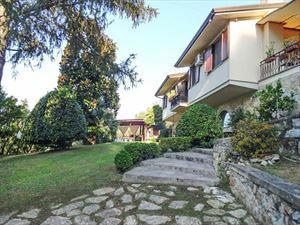 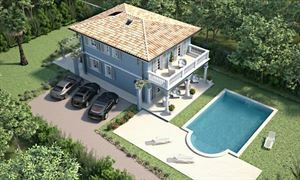 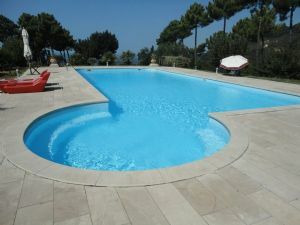 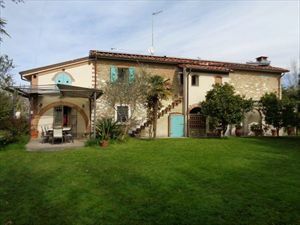 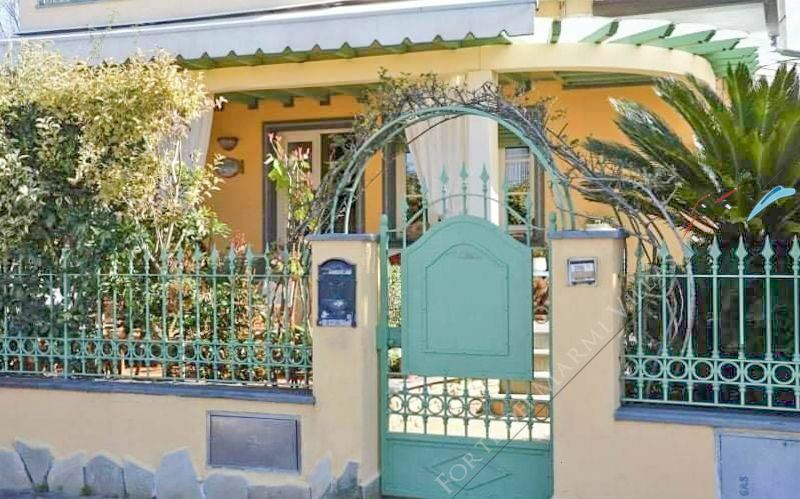 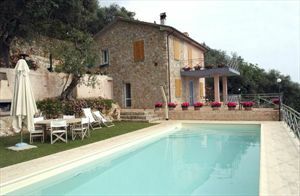 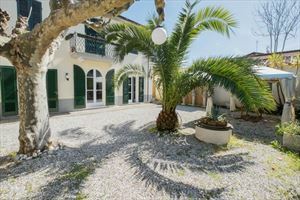 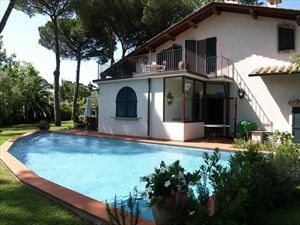 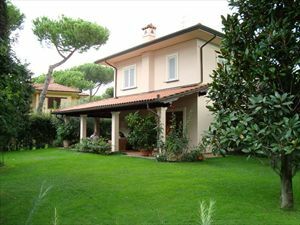 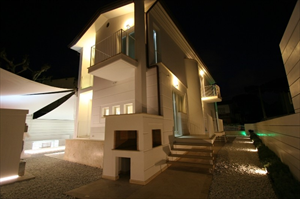 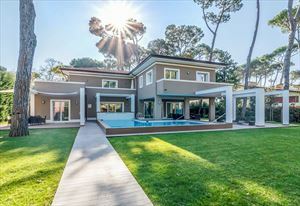 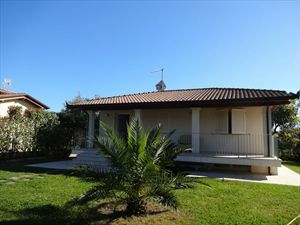 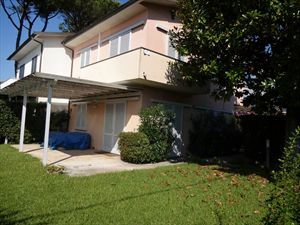 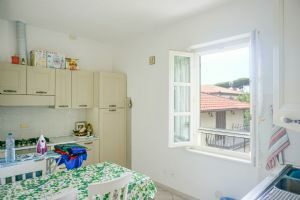 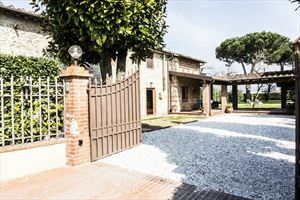 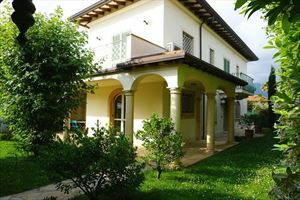 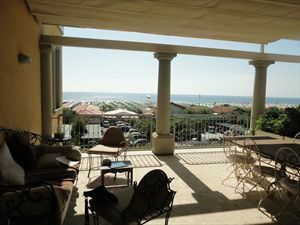 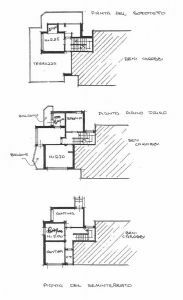 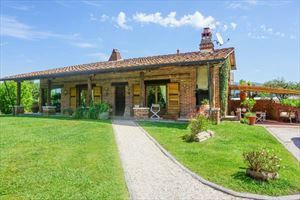 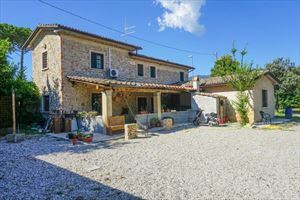 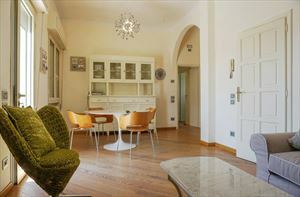 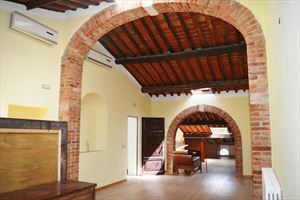 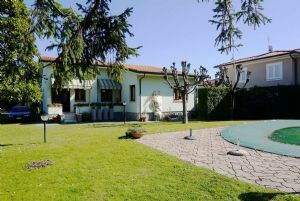 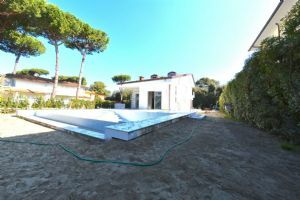 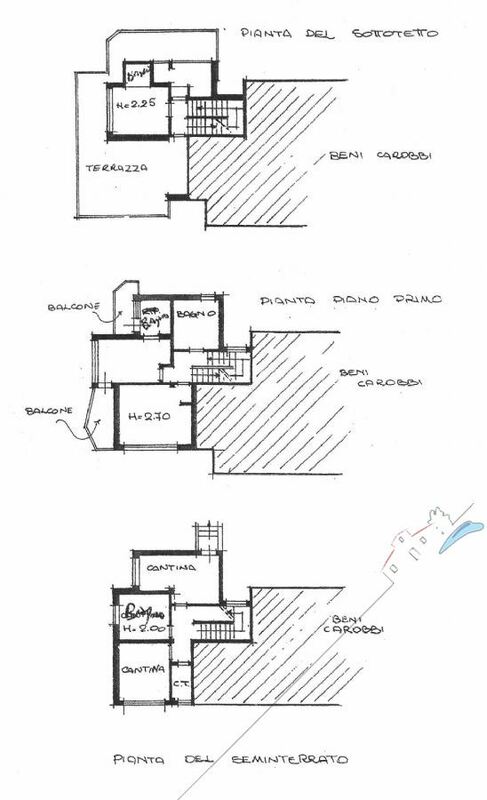 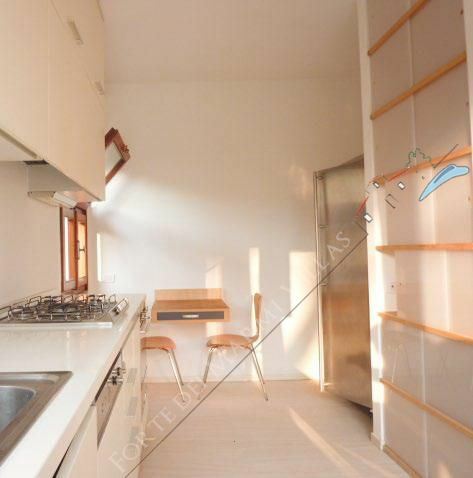 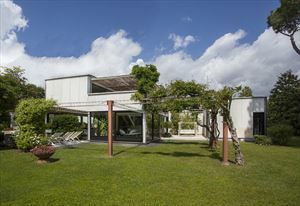 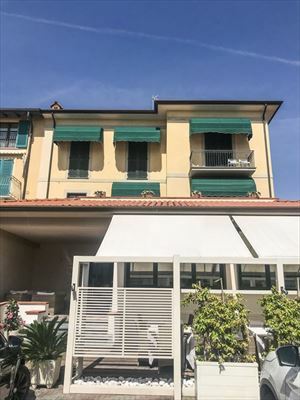 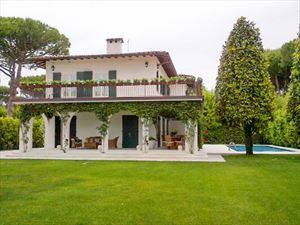 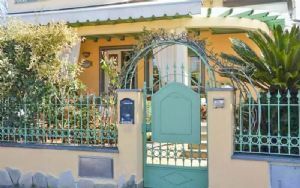 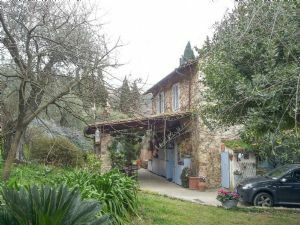 Semi-detached villa free on three sides with a small garden and a parking space in the Fiumetto area of Marina di Pietrasanta, a few steps from the sea. 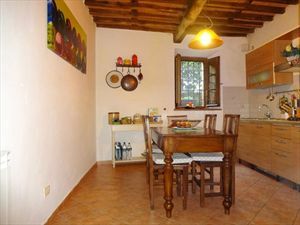 On the ground floor we find the subject, and the kitchen with dining room. 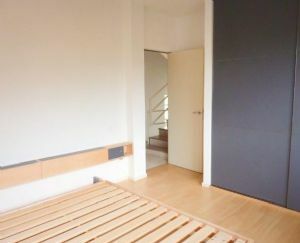 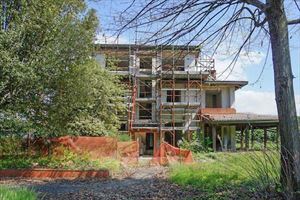 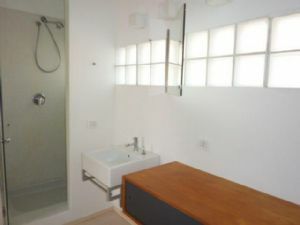 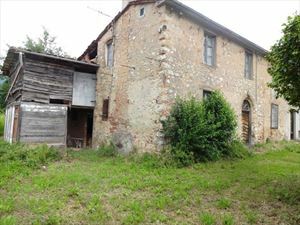 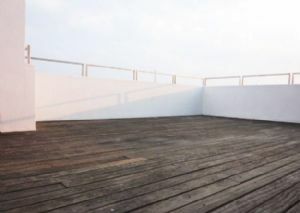 The first floor includes two double bedrooms and a bathroom with shower. 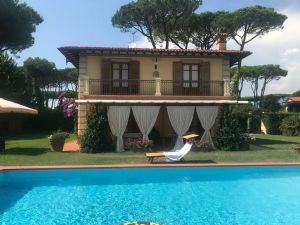 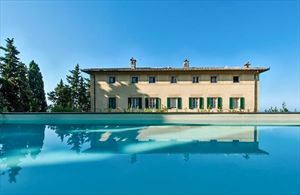 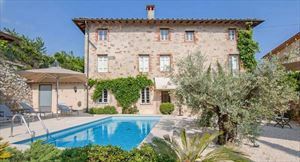 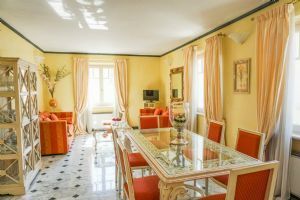 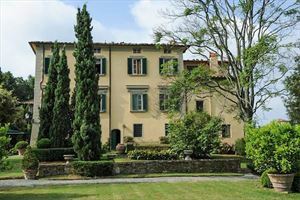 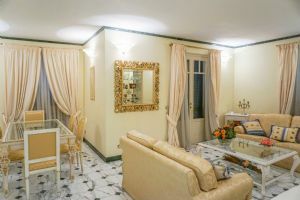 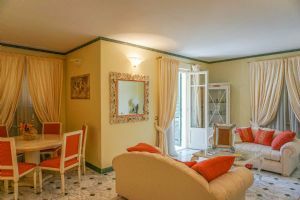 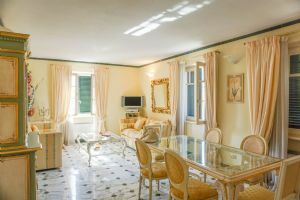 The second floor consists of a double bedroom, a bathroom with shower and a large panoramic terrace that surrounds the property on three sides. 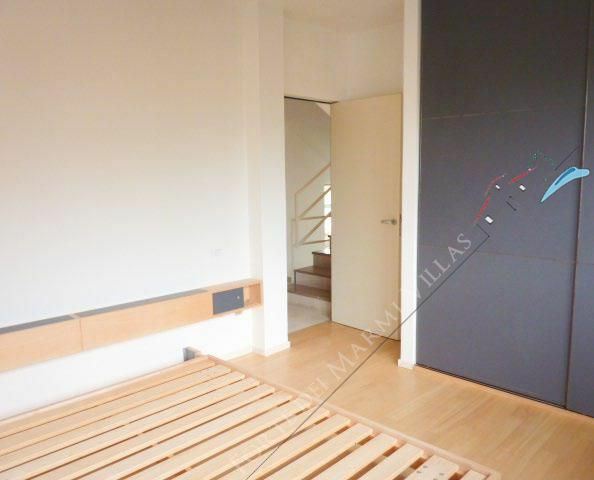 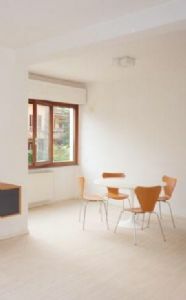 The basement floor consists of a single room, turkish bath and laundry area. 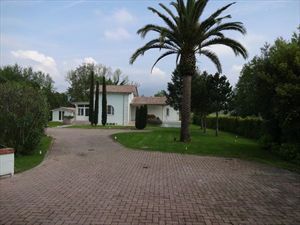 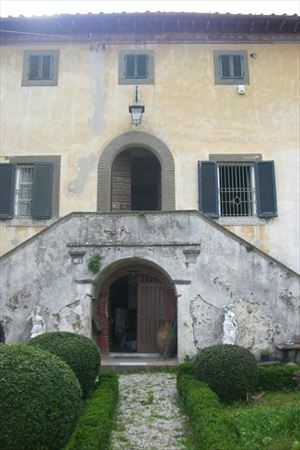 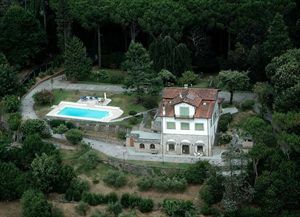 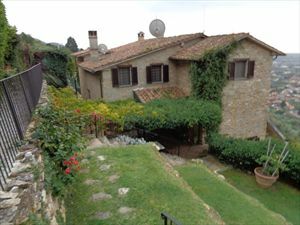 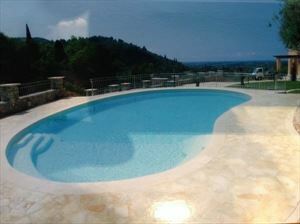 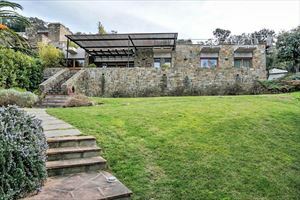 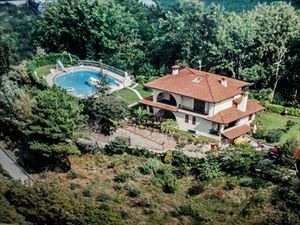 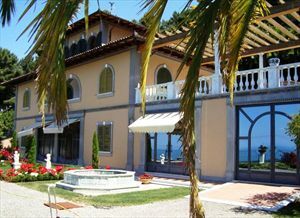 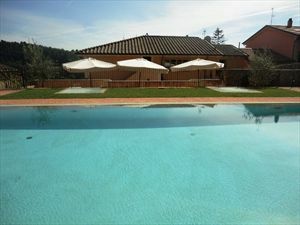 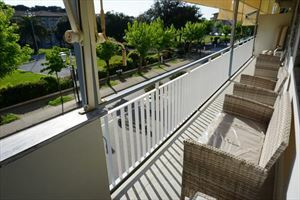 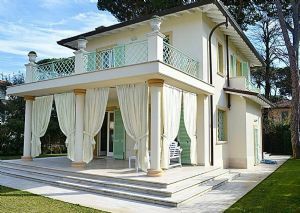 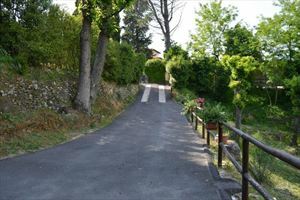 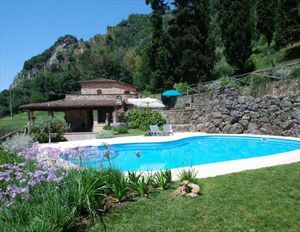 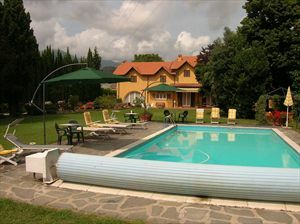 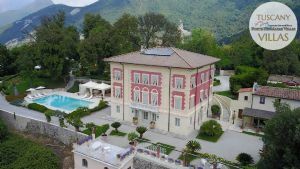 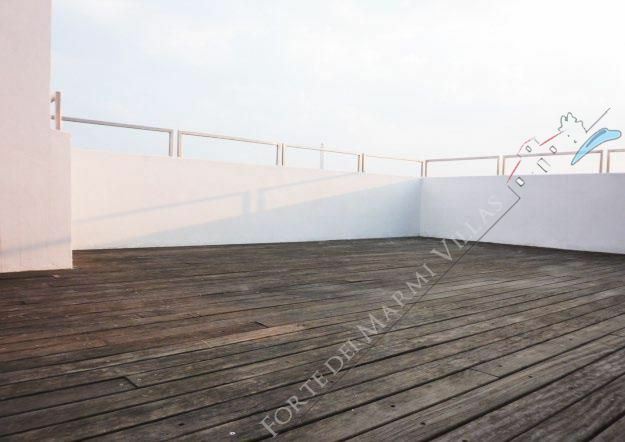 The Villa is also equipped with an automatic gate and parking spaces.